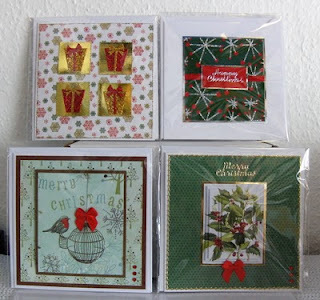 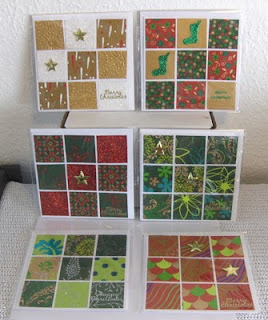 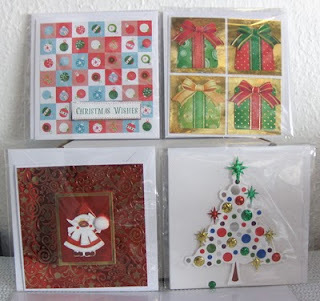 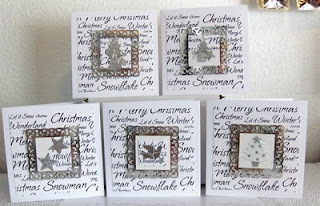 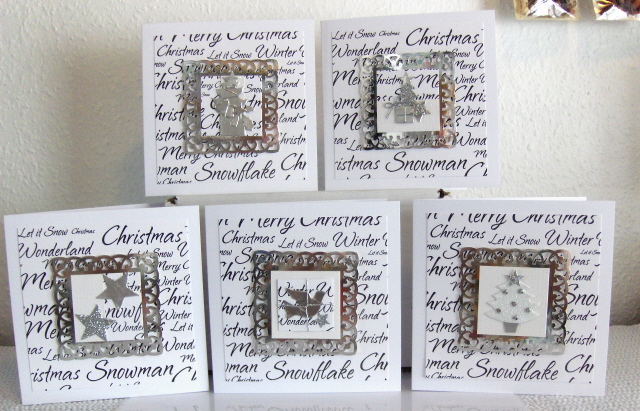 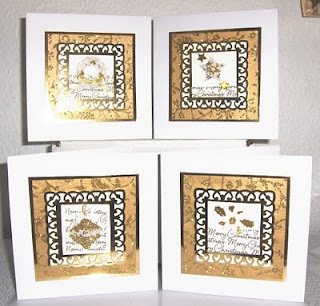 Not only did I sort out my craft stash, I also sorted through some old xmas cards that I had made over the years. 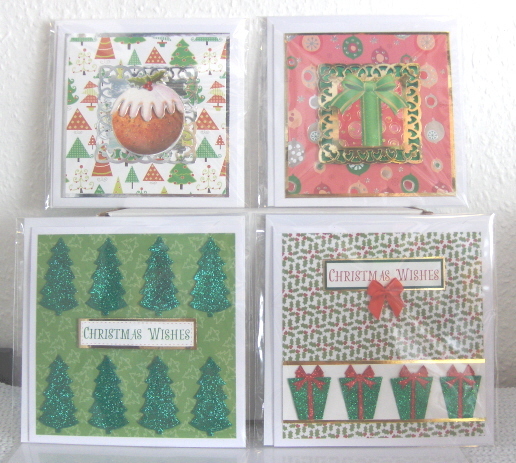 The old cards were so rubbish that I took them apart and created some nicer ones. 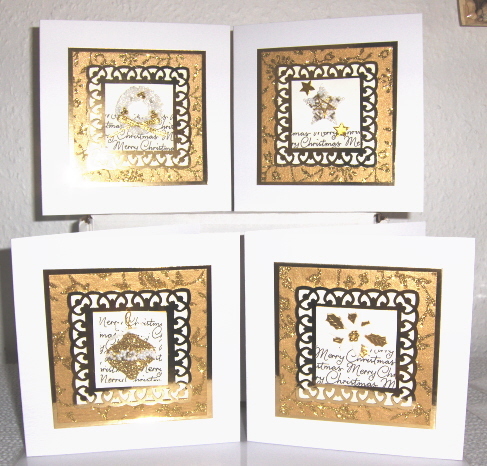 Well I think they are nicer anyway!